At approximately noon on Saturday, August 9, 2014, Officer Darren Wilson of the Ferguson Police Department (FPD) shot and killed Michael Brown, an unarmed 18-year-old. The Criminal Section of the Department of Justice Civil Rights Division, the United States Attorney’s Office for the Eastern District of Missouri, and the Federal Bureau of Investigation (FBI) (collectively, “The Department”) subsequently opened a criminal investigation into whether the shooting violated federal law. The Department has determined that the evidence does not support charging a violation of federal law. 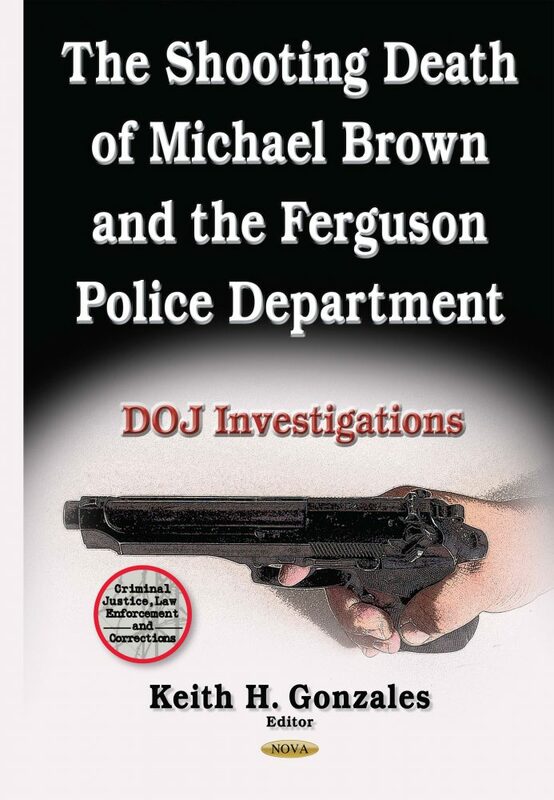 This book details the Department’s investigation, findings, and conclusions.